The only way is slay with Billie Faiers' Partywear collection. 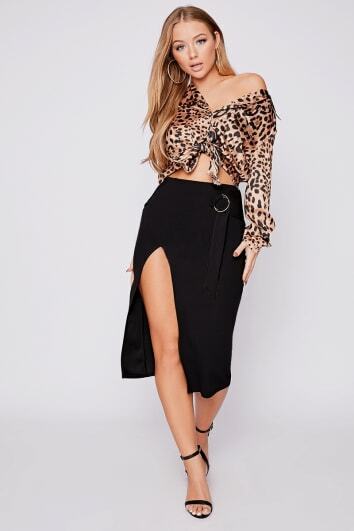 Our Essex babe has made sure that every girl has got a beaut look to choose from, no matter what the vibe of the party is! 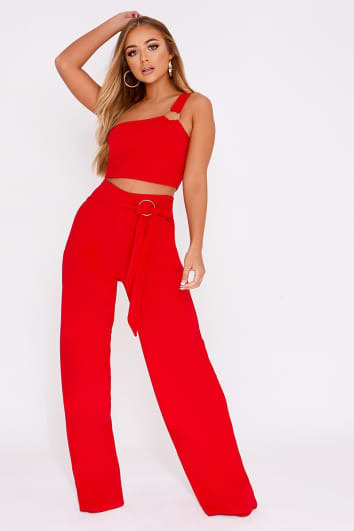 With a broad range of everything from must-have jumpsuits to mix and match co-ords, Billie's got you sorted for dressy family-dos and glam AF drinks with the girls. From sparkle to satin and lustworthy lace, Billie's got the on-trend looks to help you get the party started! Cop yourself a delish pair of high heels and some gorgeous jewellery, and we'll meet you at the Sugar Hut!